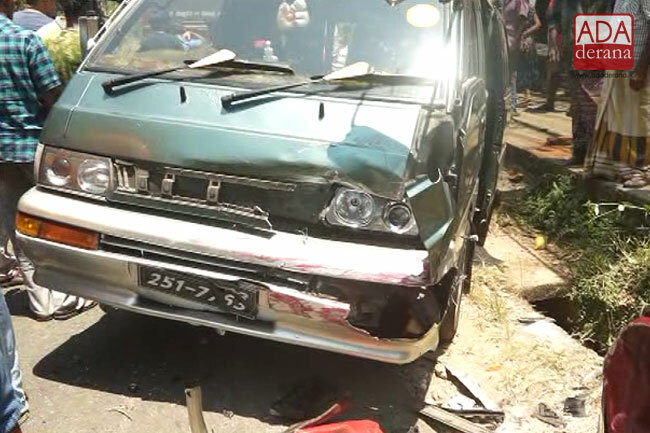 Two persons have died while six others sustained injuries in a collision involving three vehicles in Kegalle, the police spokesperson said. 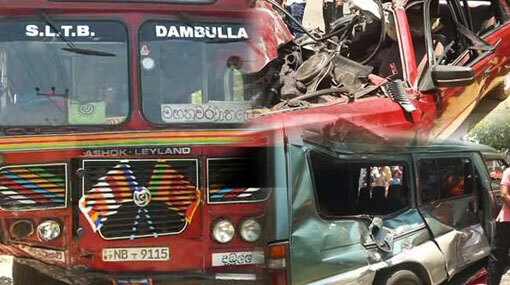 Accordingly, a bus belonging to the Sri Lanka Transport Board, a van and a car had collided together at the Karandupana junction in Kegalle. 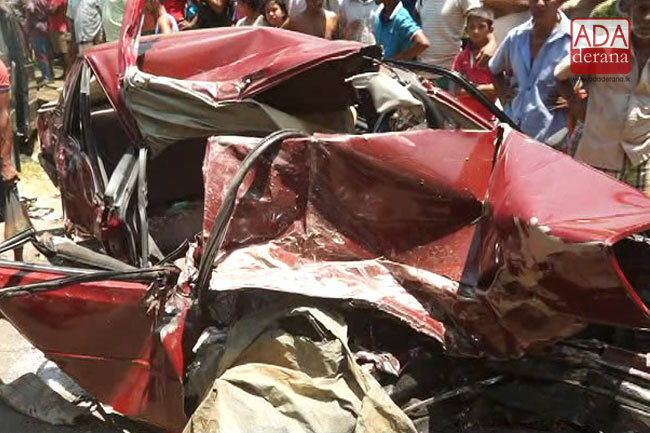 The police spokesperson said the injured were hospitalized following the accident. 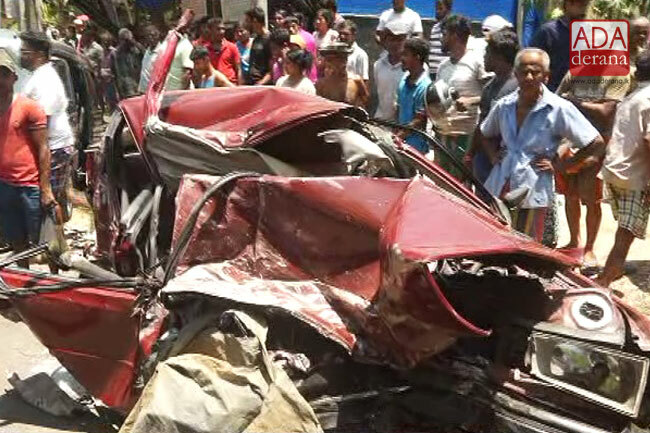 Five passengers had been inside the car at the time of the accident and two of them had died on the spot. 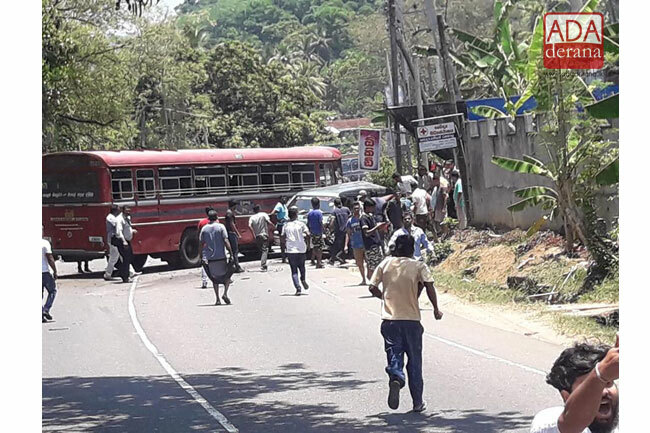 The driver of the bus has been arrested in connection with the incident and Kegalle Police is conducting further investigations into the incident.